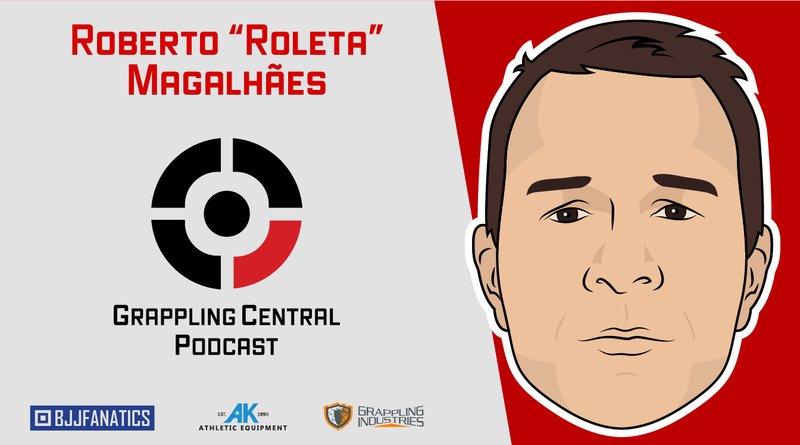 The Grappling Central Podcast | In-depth interviews with the biggest names in Brazilian Jiu-Jitsu and grappling! 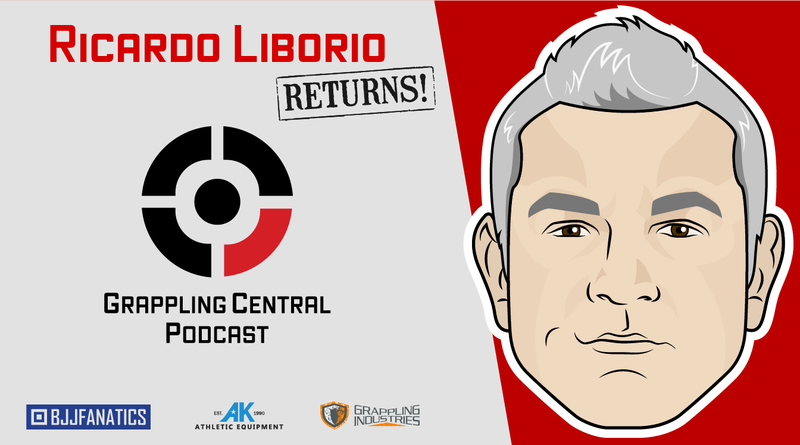 In his 3rd appearance on the show, Master Ricardo Liborio talks about his plans to bring BJJ to universities and schools across the US and his Resenha event. 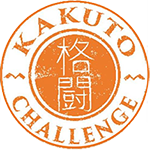 He also talks about the therapeutic effects of the art and gives great advice for school owners! 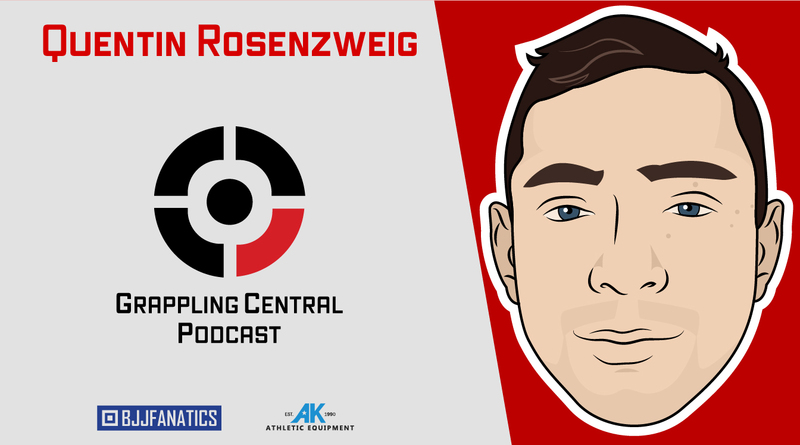 Quentin Rosenzweig joins the show to talk about building a career outside the IBJJF through superfights and submission only events. He also discusses leg locks, trends in BJJ and his thoughts on teaching. Click “read more” for show notes and listening options! Episode 357: Bernardo Faria returns! 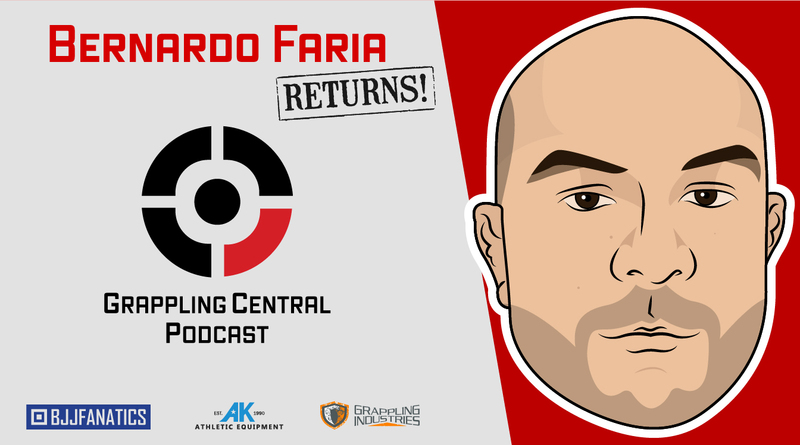 Bernardo Faria returns to the show after 3 years! 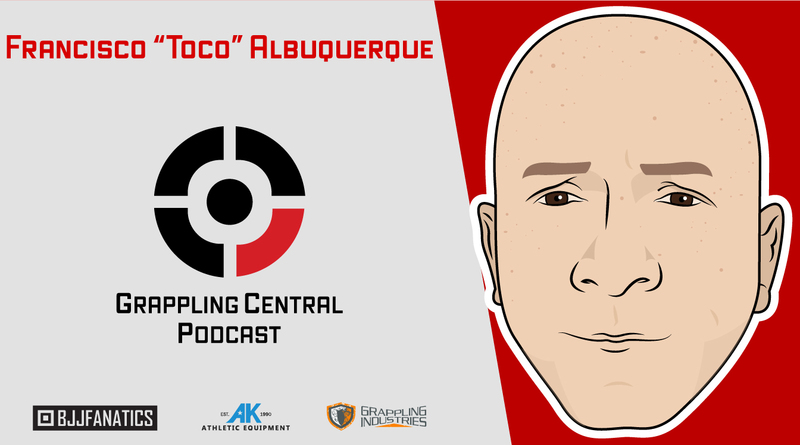 He talks about the development of his game, effective positions for older practitioners and the formation of BJJ Fanatics. He also gives technical insight on the half guard and over/under guard passing! Click “read more” for listening options and show notes! 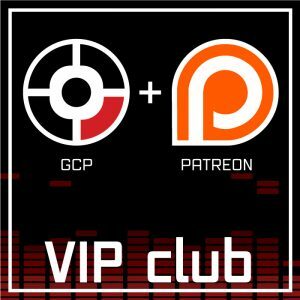 This is a throwback episode from the GCP archive originally recorded in December 2016 (excuse the audio quality). Demian Maia talks about his life and career and shares his thoughts on training, teaching and fighting MMA. 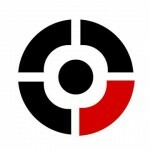 Click “read more” for listening options! 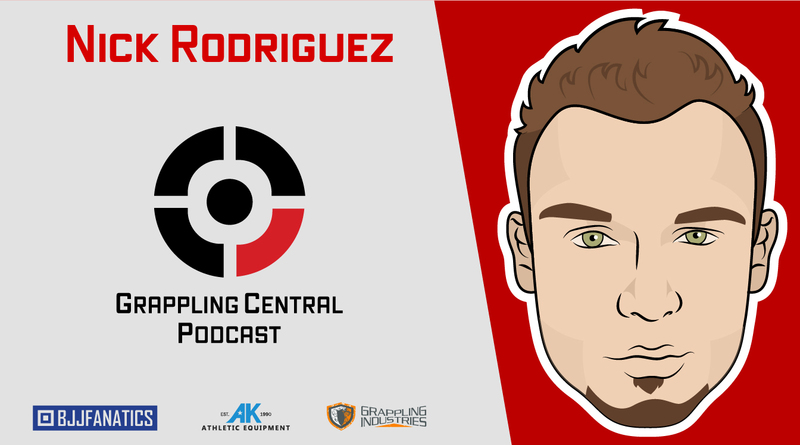 Nick Rodriguez joins the show to talk about his wrestling background, his life story and winning an ADCC trials bronze medal as a blue belt. He also talks about work ethic and retaining what you learn. Click “read more” for listening options and show notes! 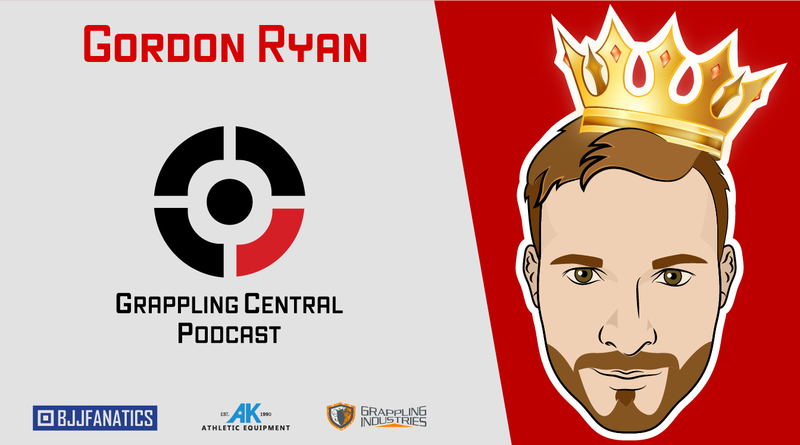 Gordon “The King” Ryan joins the show to talk about the value of strong mentors, pre-competition anxiety and conceptual learning. He also offers advice on improving leg lock success and discusses self-promotion as a professional grappler. Click “read more” for listening options and show notes! 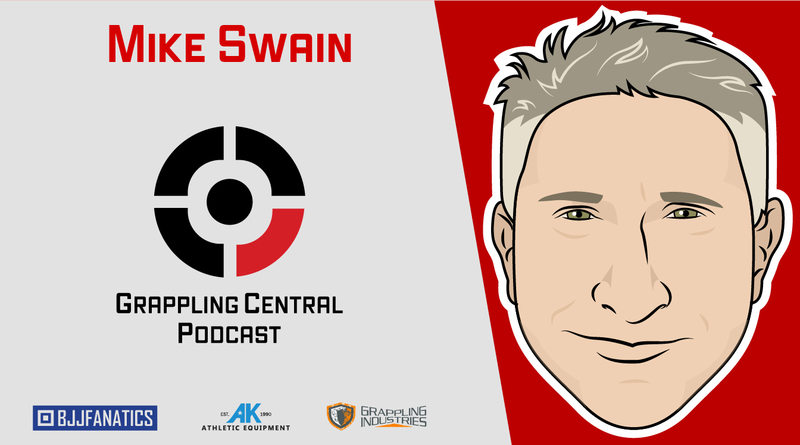 One of the most decorated American Judokas of all time, Mike Swain joins the show to talk about winning the Judo world championship, developing his game, training in Japan and the decision to retire. He also discusses some changes he’d like to see in Judo. Click “read more” for listening options and show notes! Professor “Roleta” is one of the greatest champions of the sport and the man credited with developing the inverted guard position. 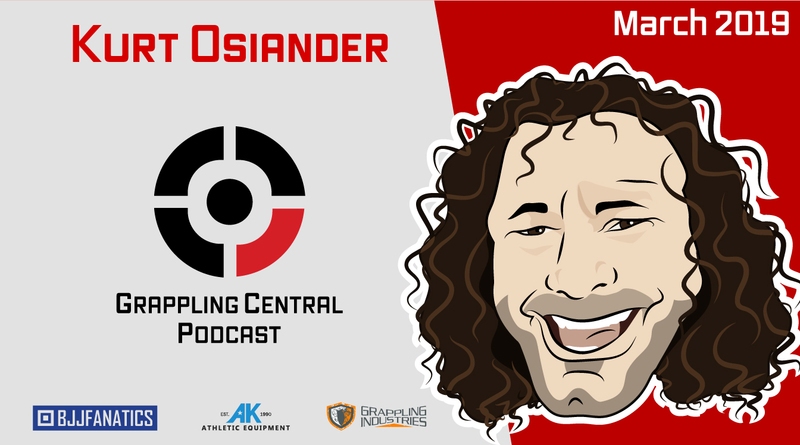 He talks about having an unorthodox style, athleticism and the sport rivalry between Gracie Barra and Carlson Gracie Tea. Click “read more” for listening options and show notes! Professor “Toco” is a highly respected instructor. 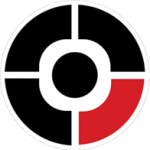 Some of his students include Alexandre Pulga and Cyborg Abreu. He talks about Carlson Gracie, the Vale Tudo days of Rio and surfing. He also talks about his social projects that bring BJJ to favelas. Click “read more” for listening options and show notes!